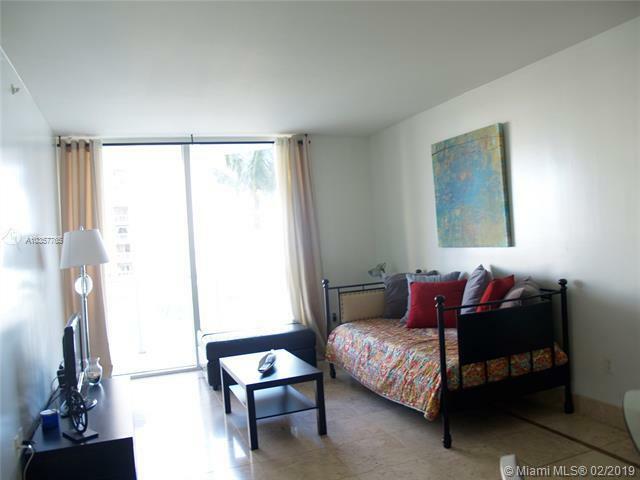 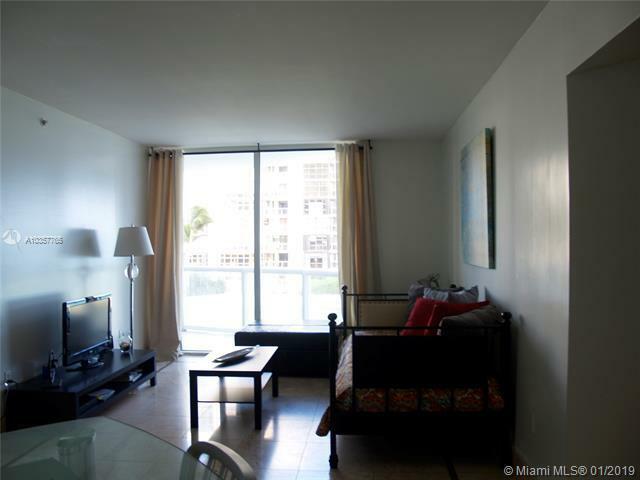 Akoya Miami Beach 1 Bedroom , 1 and 1/2 bathroom Fully furnished ready to move in. 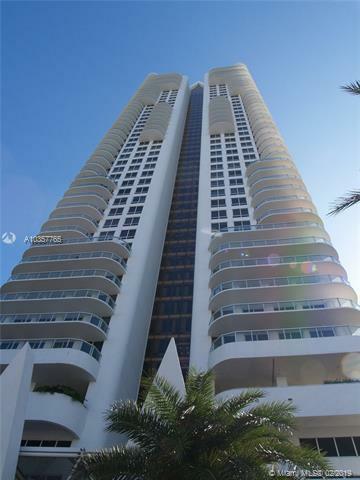 Features a beautiful view to the ocean, tennis court and putting green. 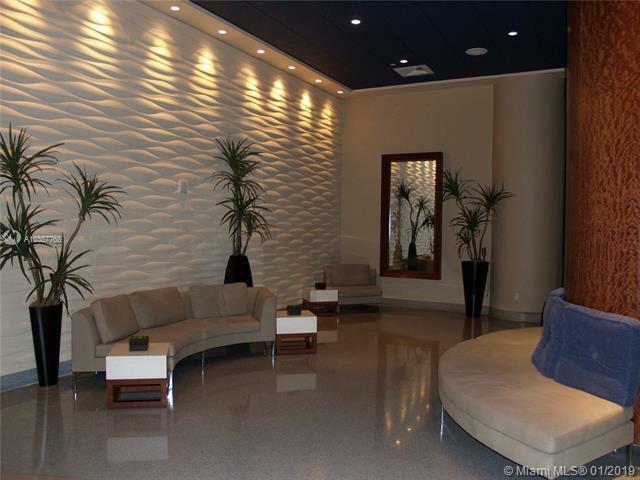 Building have great amenities as , Jacuzzi, Heated pool, beach service, squash room, Gym, party room, BBQ area and more.